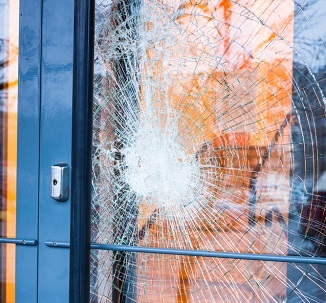 One of the worst nightmares for any homeowner or business owner can be the damage to the property by way of burglary, vandalism, fire or storm. As such events require proper restoration of the property you need to protect what remains on the property. 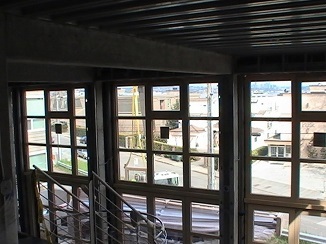 For this you will require window board up or storefront board up services. You can rely on our skilled and experienced technicians for thorough emergency board up services. You must remember that window board up services must be done by professionals and not as a DIY project or be delegated to inexperienced people. Once your property has been boarded up, there is enough time for you to negotiate and deal with the insurance companies and choose various restoration options. Our window board up service is available for all types of properties, large or small. There might be several companies offering emergency board up services but not all might be adept at handling storefront board up services in Graham. You need to research to ensure that you are getting a good deal on storefront board up services. We are the perfect company to choose for storefront board up services in Graham as we possess all these qualities. 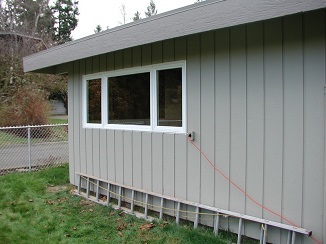 You can call Access Windows & Glass LLC at (253) 534-8200 for any emergency board up services including storefront board up services in Graham.